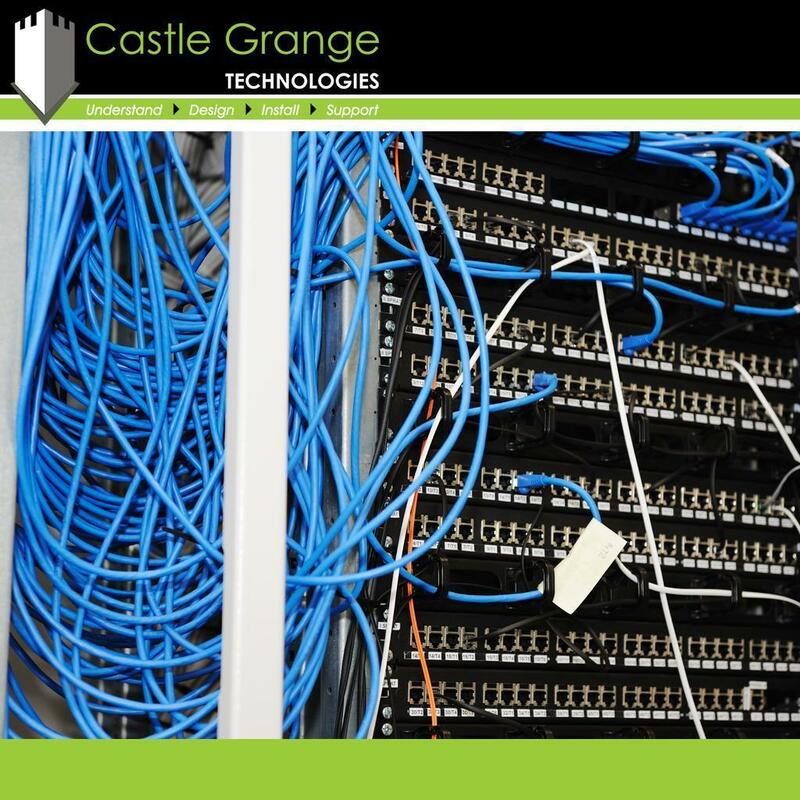 Many organisations unintentionally allow their data cabling to become untidy, this can be unsafe and it can make it more difficult for a user to navigate the communications cabinet, slowing down productivity. We offer services such as installation of quality wall mounted and floor standing communication cabinets and can terminate and divert existing network cabling into easily accessible cabinets. Allow us to make your network infrastructure safer, more manageable and aesthetically pleasing. We develop a full understanding of your requirements before sending a no-obligatory quotation for a suitable service which meets your needs in full, this may involve requesting a photo of your existing cabinet or arranging a site survey. 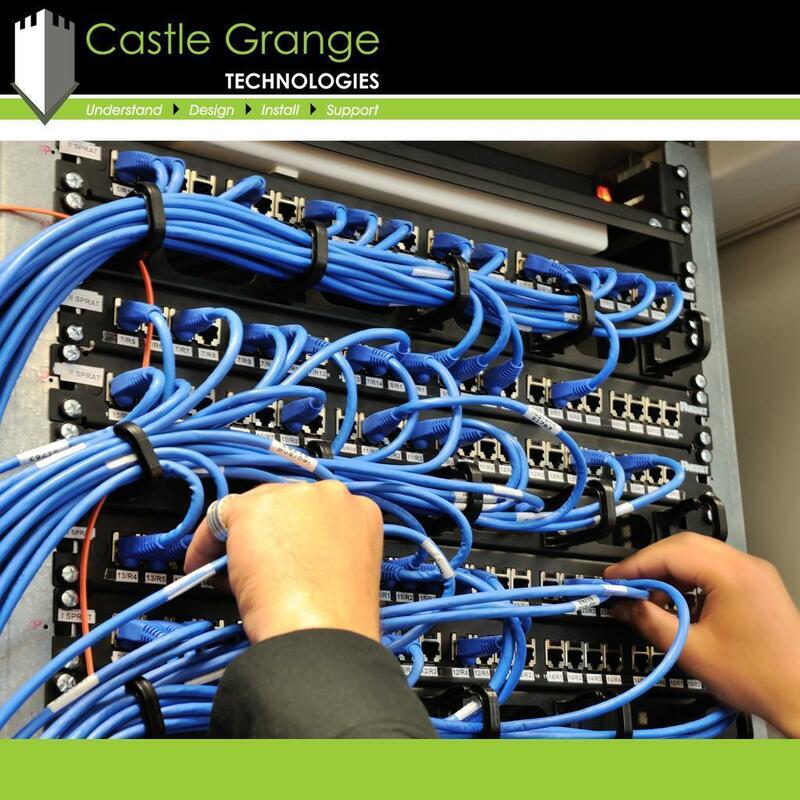 We offer a professional service from our in-house team of engineers, any cabling tidied by our engineering team and any cabinets installed is done so using top quality equipment and components. You can view our photographs and videos relating to Tidy Existing Cabling by using the tabs below.